A TINA.org investigation revealed that numerous cancer centers in the U.S. are deceptively using patient testimonials in their marketing materials, that is, testimonials that promote anecdotal, atypical patient results without clearly and conspicuously disclosing what the generally expected results for a patient in a similar situation would be. Moreover, within this sampling of deceptive testimonials many also promote clinical trials (i.e., research endeavors with no guarantee of therapeutic benefit), as well as novel treatments, such as immunotherapy and/or experimental procedures, without clearly and conspicuously disclosing their limitations, risks and relative rarity. 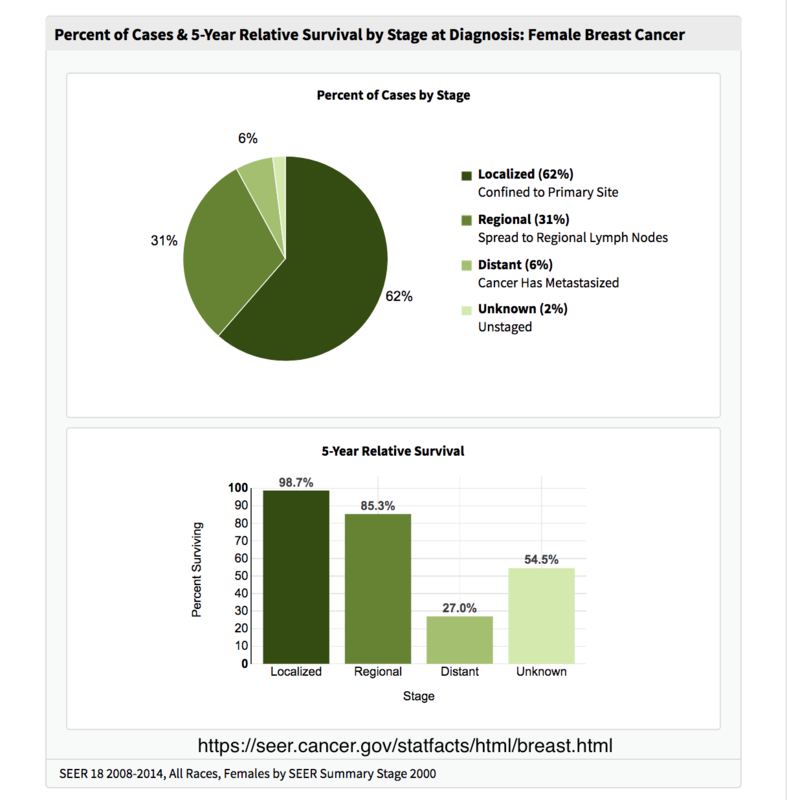 Below is a sampling of TINA.org’s findings for Dana-Farber Cancer Institute. If any of the testimonials attribute the patient’s success to a clinical trial, the entry appears in bold italics. This center was notified of TINA.org’s findings on October 22nd, 2018. To learn more about the statistics and criteria used in TINA.org’s investigation, as well as other information, click here.